Co-managing finances can be hard for couples because even if they love each other, there are some things that they will disagree on. For example, a person may like doing some trading in the forex market but his/her partner may not want to do this. Usually couples who are already in their golden years will have no trouble managing the process for reverse mortgage but for other couples, handling finances together can be complicated. Communicate with each other. Now is not the time for you to shut each other off. You need to talk and understand your different stands on different issues. Be open about your borrowing history as well as your current credit rating. When you try to get some loans as a couple, your credit score and borrowing history will still be checked separately. Get separate insurance. It will not be advisable to get insurance as a couple as some companies do not offer this. At the same time, it will still be different if you have other finances that are your own. Handling finances as a couple will not be easy but after some time, you will get used to it. This entry was posted in Money matters and tagged how to handle finances, money issues, money matters on February 12, 2019 by Yami. 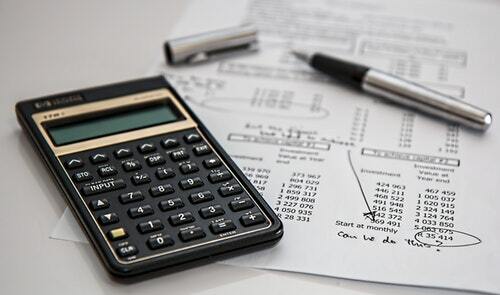 It is always a struggle to manage one’s finances, most especially when you are working on quite a tight budget. There is just one too many bills and dues to pay, and groceries to buy, plus vaccines and pedia or dentist visits for the children to think of, too, not to mention those extra expenditures, like health premiums or motorhome insurance, where applicable. You also have to think of setting aside a portion of your earnings for your monthly savings or the children’s trust, on top of that. Balancing everything is no easy feat. 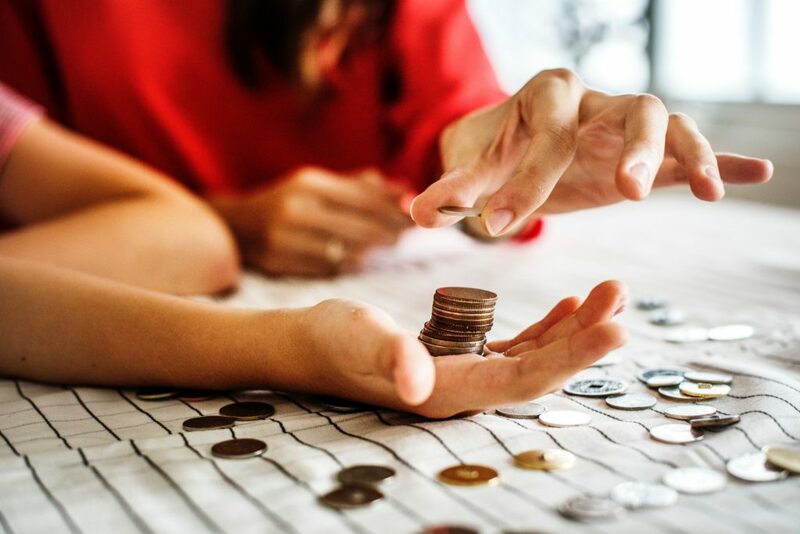 A little creativity and resourcefulness will come handy during these days, to think of some ways to augment the family income and somehow help you get by, at least, until the next paycheck. This entry was posted in Money matters, Personal and tagged how to manage your finances on January 29, 2019 by Yami.